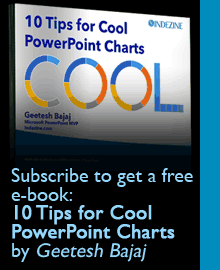 Microsoft provides a locale ID to each language it supports or has supported through its operating system, Windows. For example, the locale ID of English – United States is 1033. Wait, 1033 is the decimal locale ID for English – United States. The hexadecimal locale ID is 0409! Luckily, most of the time you only needed the decimal locale ID. But with Windows 10, Microsoft deprecated the concept of Locale Names and LCID, so they removed their MSDN documentation of the locale IDs! Unknown to the Windows team, the Office team still uses the same Windows locale IDs for folder names of the default Office Themes folders. 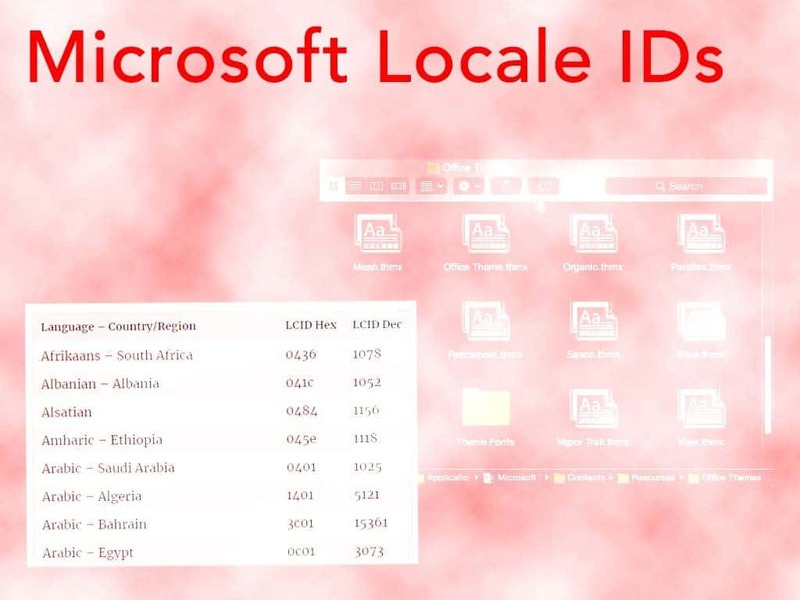 So we found these locale IDs for you so that you know the name of the default Office Theme folders. The following table lists the locales/languages with an assigned Locale ID (LCID). The purpose of the document is to help developers who are defining NLS services (sorting, time/date formatting, and keyboards/IMEs) for locales that do not yet have native support in Windows to avoid conflict.